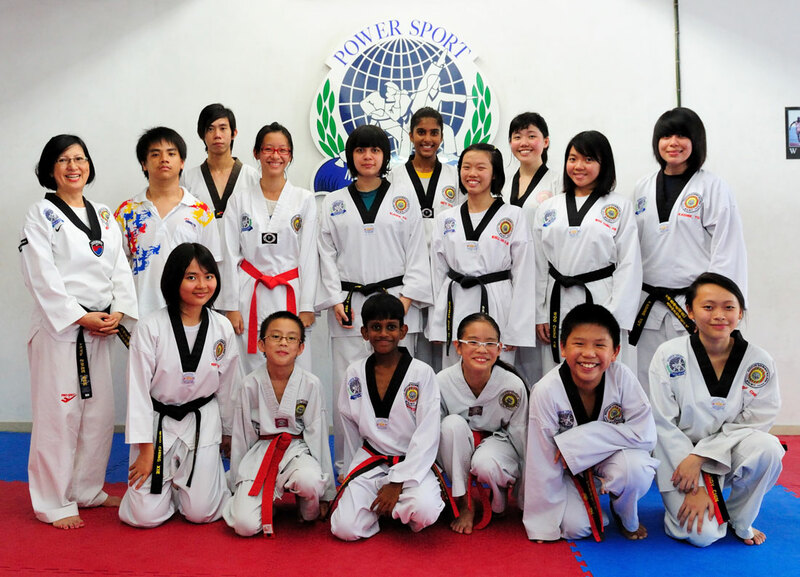 A group of students from the Klang, Shah Alam and P.J. 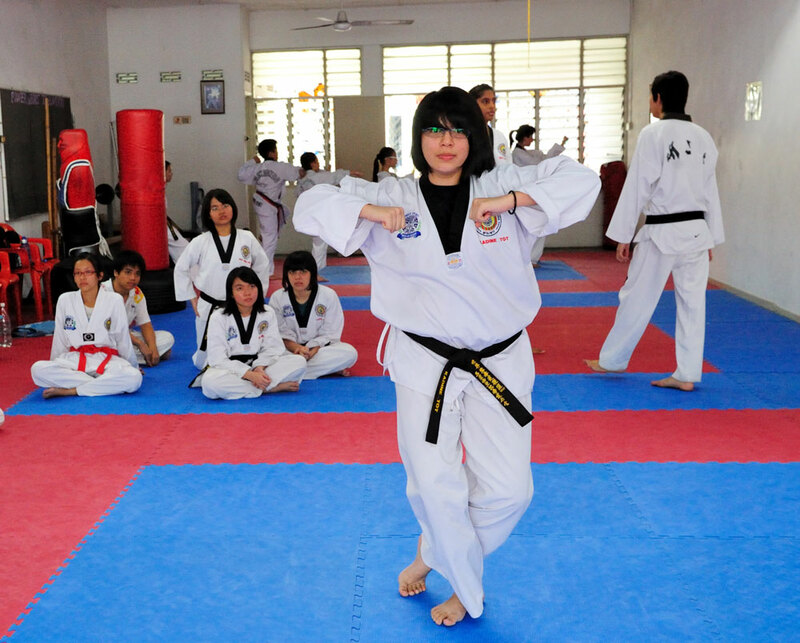 district gather twice weekly, and for 3 hours each session to fine-tune their basics for the 1st Taekwondo Malaysia National Poomsae Championships 2011. Venue: Sports Arena, Wisma OCM, K.L. 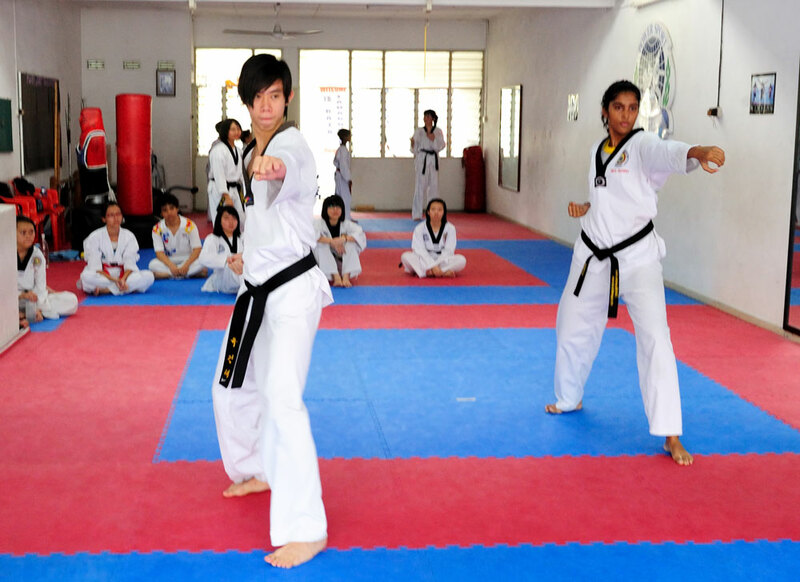 Here’s the list of our members specially groomed for this Poomsae Championships. This entry was posted in Championships, News Update. Bookmark the permalink. good luck and all d best. Thank you. I think they will do well in this competition.